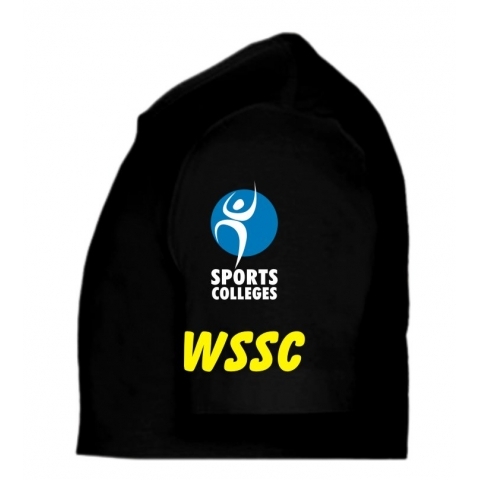 Wickersley School & Sports College Dancer T-Shirt - APRINT for Custom T-shirts, Screen Printing, Embroidery personalising Workwear, Schoolwear. 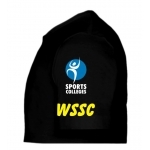 T-Shirt has multi-coloured dancer print to the front, pupils name on the back, Sports College logo and WSSC to the left arm and the word Dancer to the right arm. Sizes from XL Youth to XL. Select personalisation option and add name, as in note below, to comments box at checkout. This T-Shirt is compulsory for all students in years 9-11 taking dance as an option. 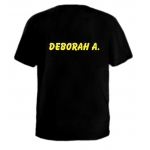 Also students must only have their first name and initial of surname on the back. This has been stipulated by the school so every student is the same. Personalised garments must be paid for before being processed. Printing of these garments will not be done until August after the deadline date.